Location: Grandover Resort, 1000 Club Rd, Greensboro, NC 27407. 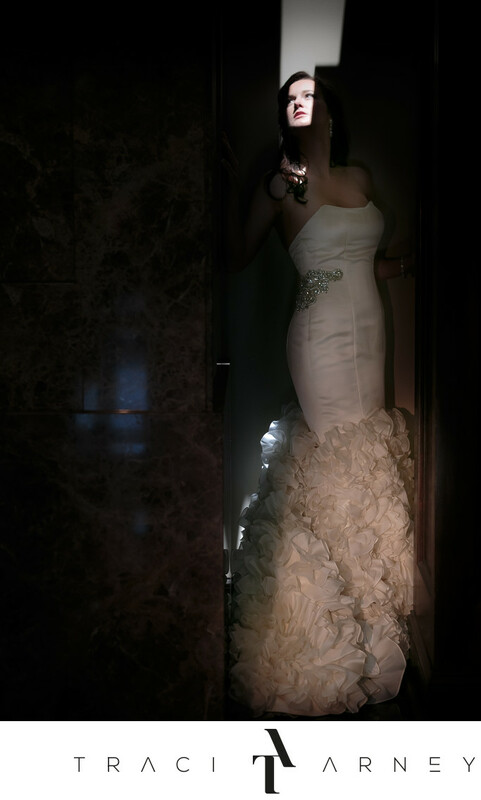 Keywords: Bridal Session (210), Custom Gown (6), Dramatically Lit (6), Grandover Resort (18), Greensboro (231), Lauren (69), NC (636). 1/1000; f/2.8; ISO 500; 85.0 mm.